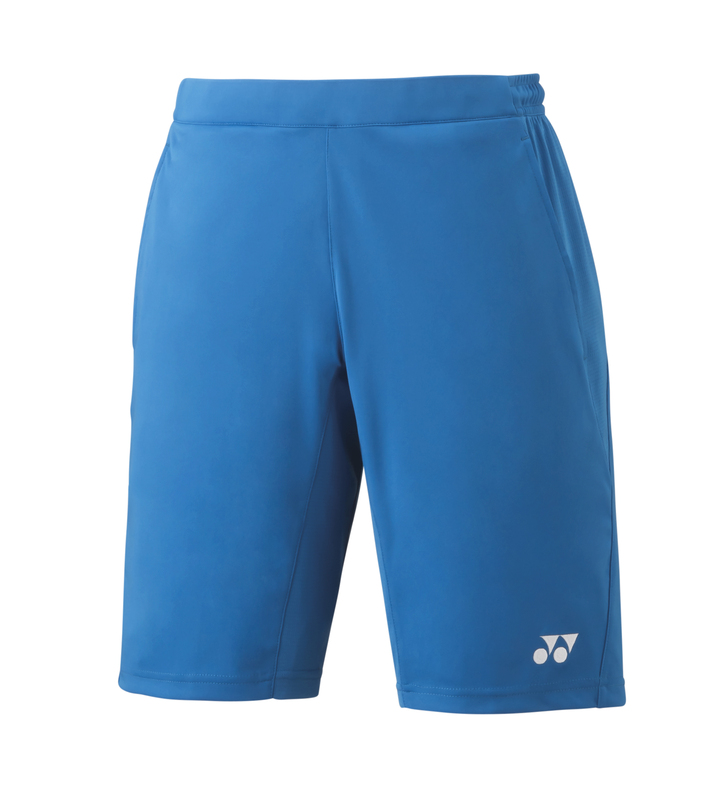 The new Yonex Mens shorts are sweat absorbent and quick drying the fabric wicks away moisture keeping you dry and comfortable. They are also antistatic to help avoid the discomfort of static electricity this is due to the carbon impregnated conductive fibres are woven into the clothing to remove static electricity build-up. The shorts intercept infrared radiation and approximately 92% of ultraviolet, minimising heat build-up during play. Material: main-100% Polyester Other-90% Polyester, 10% Polyurethane. The shorts are available in 4 colours Charcoal, Infinite Blue, White and Black. Do you own the Yonex Mens Shirts 15060 Infinite Blue?